While coaching/mentoring and energy work can be an effective technique for many purposes, the effectiveness may vary from individual to individual, and no specific results or progress can be promised or guaranteed. Coaching is not professional mental health care or a substitute for medical care. Working with me is not for people who want to recover and heal emotional and mental (psychological) pain and trauma. Sessions with me is not about working through painful experiences and feelings, self-destructive habits, depression, anxiety disorders, or other challenges that are dysfunctional to the individual. I do not work with people who still need to resolve things from the past or have emotional/mental issues/challenges that needs to be addressed. For those types of challenges and issues I advice you to seek out a therapist or a counselor instead. Coaching work is meant to be done when major emotional and psychological wounds are already healed. Temporary feelings of fear, worry, doubt and other kinds of inner turmoil can of course be experienced in any growth process or transitional phase in life, it’s only natural, but if it’s your predominant state of mind then I urge you to seek appropriate help before you seek out coaching/mentoring. My focus is on the Here and Now and moving forward towards creating an improved and more satisfying life and future. This is not to say that your past will not be mentioned, but only to help clarify where you are today and to release old limiting beliefs and programming. My vision and focus is to help you shift your consciousness and energy but I cannot and do not make any guarantees about your ability to get results or outcomes with or from my work, information, tools or strategies. 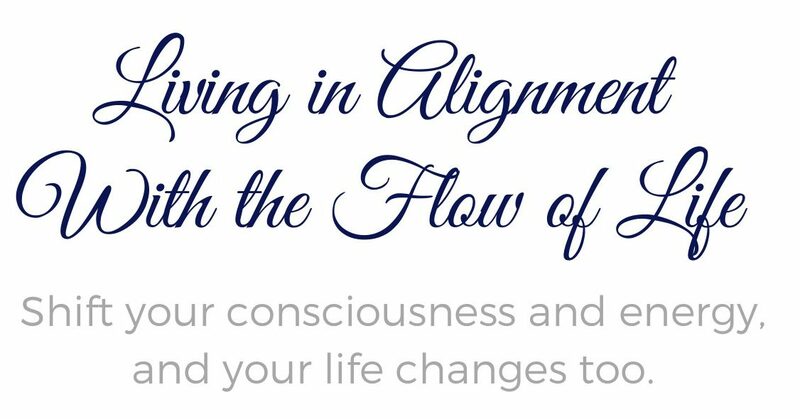 I empower, inspire and help my clients to take charge of their minds and energy and getting in alignment with the flow of Life, but the client is responsible for implementing what is shared. Private sessions with me are for people who would like to embark on the fastest path to growth and transformation and who genuinely want to evolve, progress and reach higher levels of satisfaction and fulfillment in life. It’s for people who are committed to their own growth and happiness and who understands that personal responsibility and taking action is part of the process. I believe in you and I’m here to support you in making the changes you want for your life and giving you methods and sharing principles and ideas with you that will help you, but your results are completely up to you, your level of awareness, and the actions you take or choose not to take. You are fully responsible for your own choices, decisions and results and are entering into this coaching/energy work relationship with full awareness of this agreement. To work with me, you agree to my terms and policies.